​This last property on the east side of Bath Road retained the same name for the whole of the twentieth century. 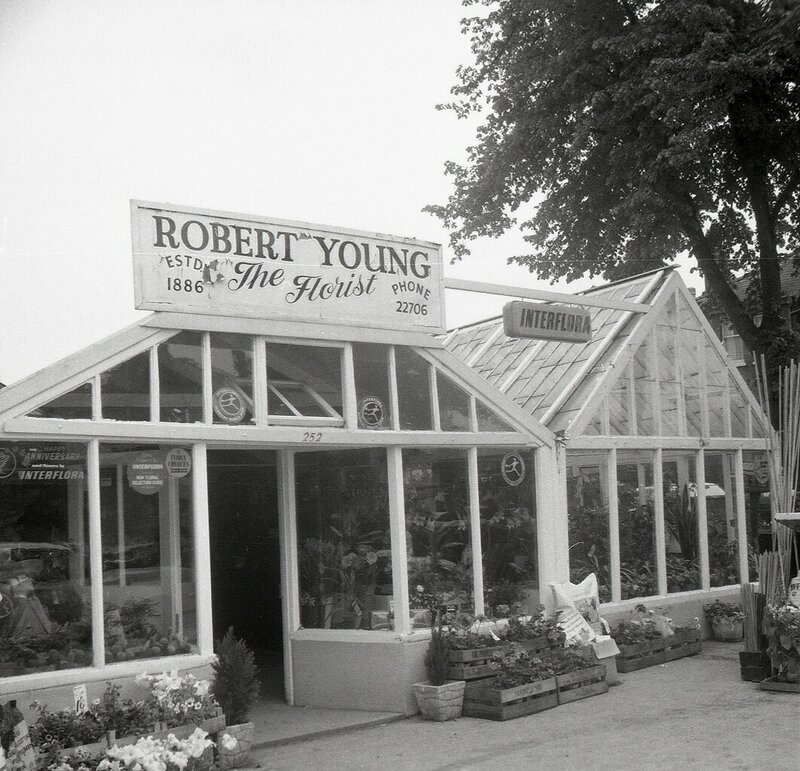 The name over the door was Robert Young but it was his father, Henry, who started the business. 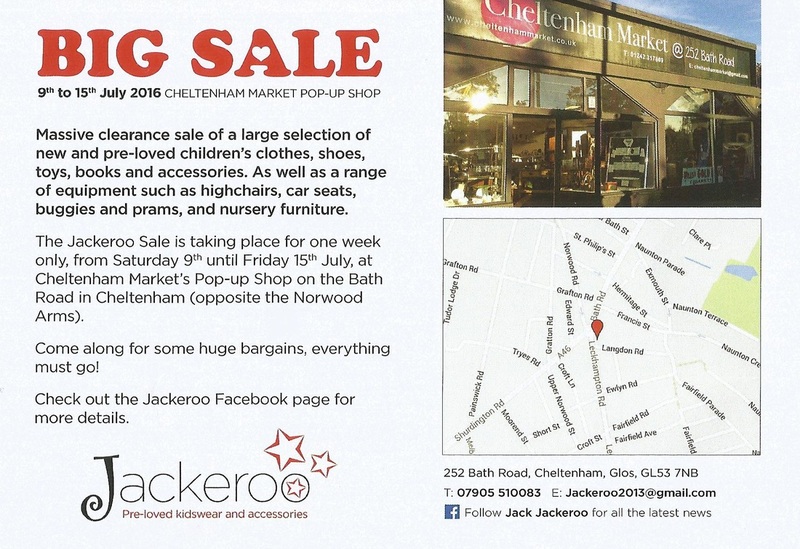 Henry Thomas Young was born in Cheltenham in the mid- 1800s and lived here (then called Naunton House) with his wife, Mary and their three sons, Arthur, Robert and Henry. Their middle son, Robert, was born in 1886 and it was during that year that Henry established his business as a ﬂorist and nurseryman. 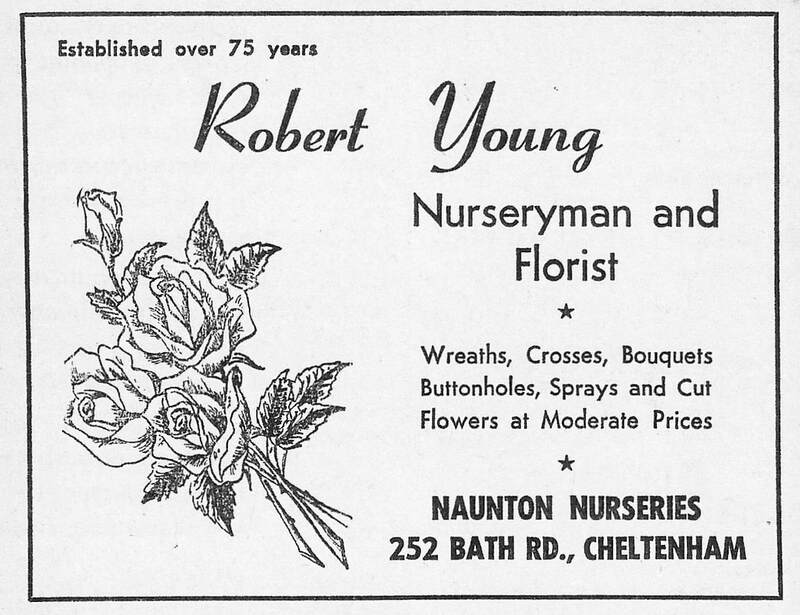 He bought Naunton Nurseries from Henry Hart and steadily built up a thriving business. A very well known horticulturist, Henry Young was for many years connected with the Root, Fruit and Grain Society in Cheltenham. By the start of the 1914-1918 conﬂict, the business had become H T Young and Sons. Henry was an active Christian worker and for the majority of his life was an ardent member of the church at Regent Hall. This was the non-conformist chapel at the High Street end of Regent Street. Henry Young died on April 26th 1922 at the age of 69. ​​Mr Hubert Artus and his son John continued the business under the name of Robert Young. They joined Interﬂora, the international organisation for ﬂower delivery and built up a good reputation for their ﬂoral exhibits mostly created by Sue Artus, John’s wife. Sue produced displays and arrangements for Royalty and her work earned her many top awards. 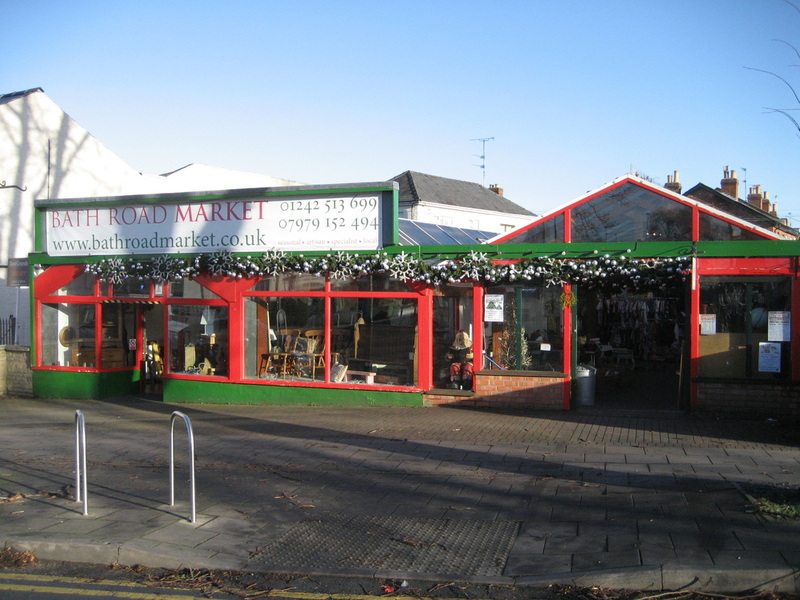 Robert Young finally closed its doors in 2012 and has since become the Bath Road market, selling a wide variety of handicraft, furniture, art and antiques. 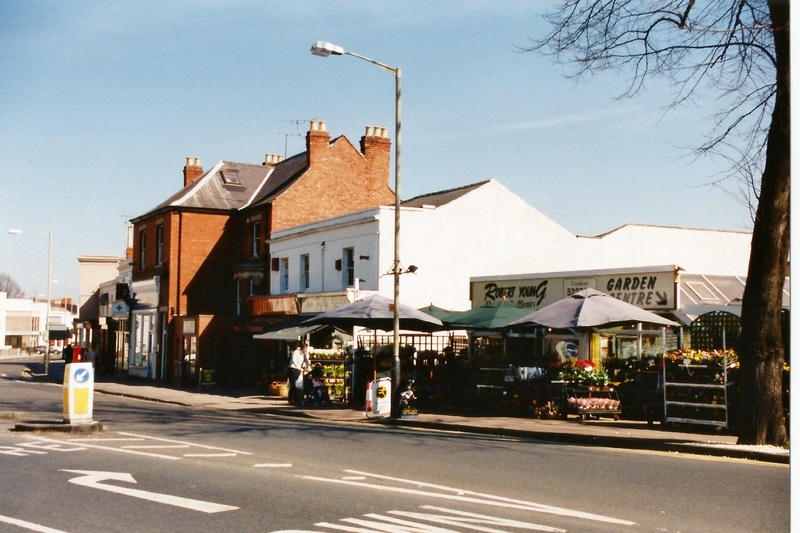 Take a look at the local memories page.